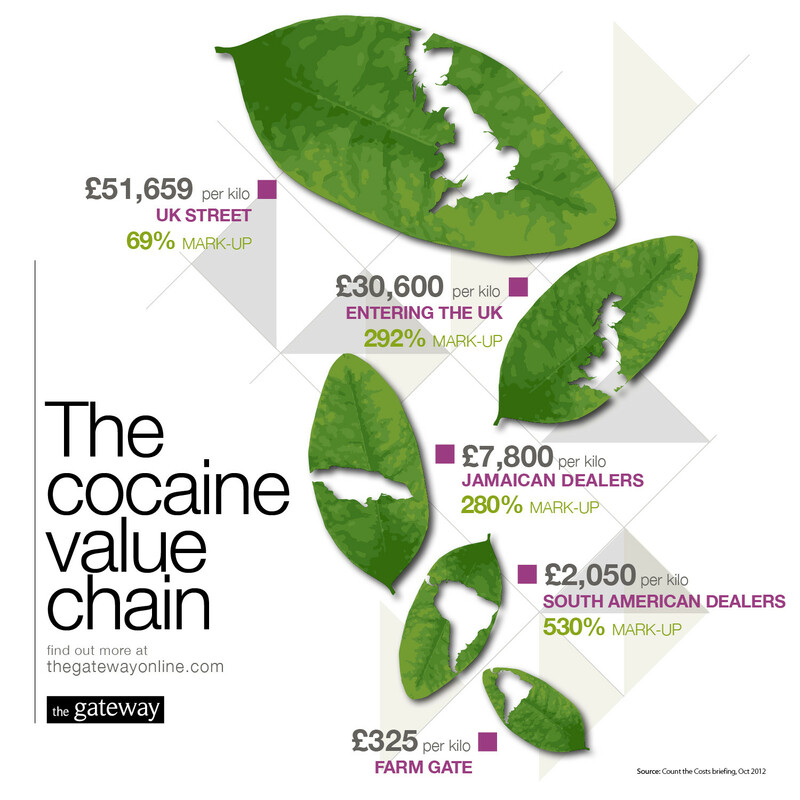 "Money will continue to be wasted on research into social and psychological interventions unless the methods used by the researchers are fully reported in academic journals"
The cocaine value chain (99 percent markup from Andean farmer to London user) explains the violence around drug trafficking and failure of the war on drugs. Issues that couples need to address if they are to be happy. Institutional insights: "The Transition to Market Economies in Central and Eastern Europe"